Guide Elli on her journey through the land of the Mandragora to reclaim the stolen Crystals of Time before her birthday is over, in this colorful puzzle platformer for the Nintendo Switch! 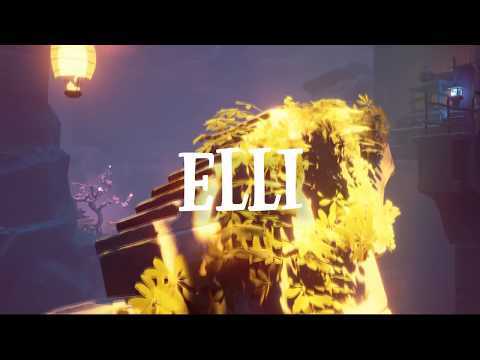 Elli was released on Switch 99d ago in the US and the UK. Notify me when Elli is available.